Taking those circumstances into account, we must admit that any sportsperson wishing to be successful requires professional suport to provide for their and their family’s future. Advice and guidance of experts who will assist at signing contracts, cooperation with sponsors, and working to develop sports potential is crucial. 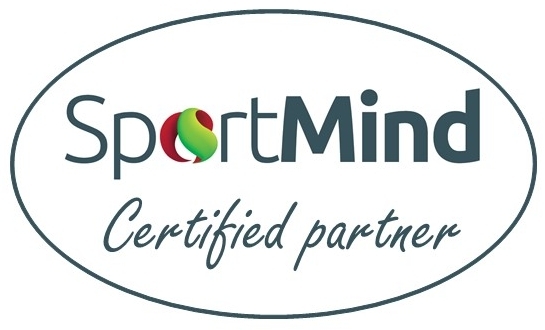 Our aim is to enable sportspeople to build and plan their career and financial future in the best way possible. Our slogan “Sportsperson – first of all a human being” is well thought over. We heartily encourage you to enquire about manners of cooperation available.